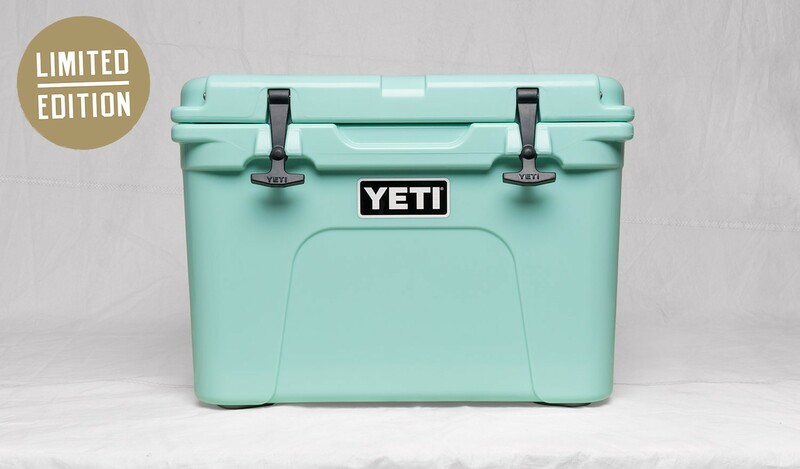 The YETI® Tundra® 35, Limited Edition Seafoam. 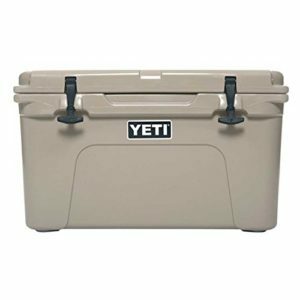 This is portable enough for one person to haul while still having an impressive carrying capacity. 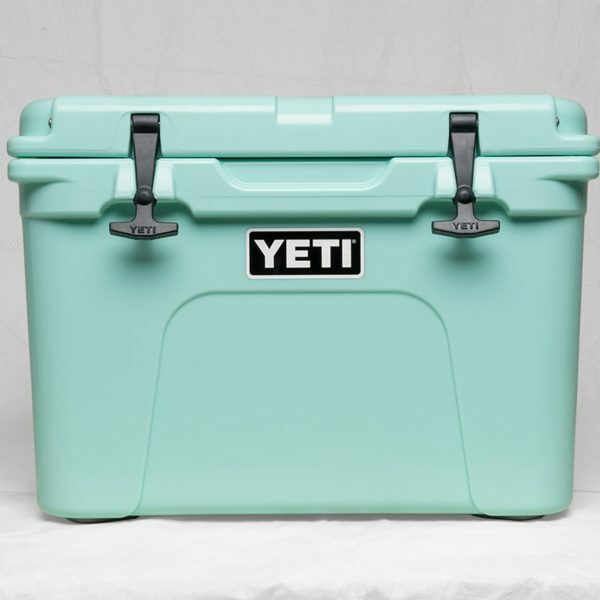 Thanks to up to 3 inches of PermaFrost™ Insulation and the FatWall™ Design, this cooler will keep your ice icy. 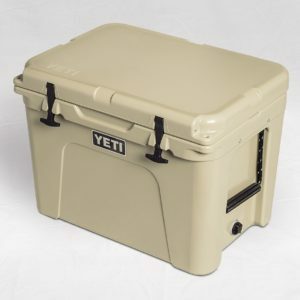 And even though it’s the smallest of our Tundra line, the Tundra 35 is still built to be bear-resistant. 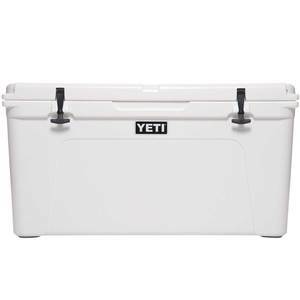 It also fits nicely in an inner tube, making it our best ice chest for floating down the Guadalupe River with some cold beers. 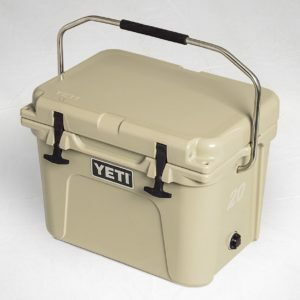 Wherever you decide to take it, this portable cooler’s sturdy construction will stand up to the rigors of the journey.